Knowledge about quantitative and qualitative characterization of phytochemical contents in Asteraceae leafy vegetables is continuously increasing due to the strong interest from scientists and consumers. 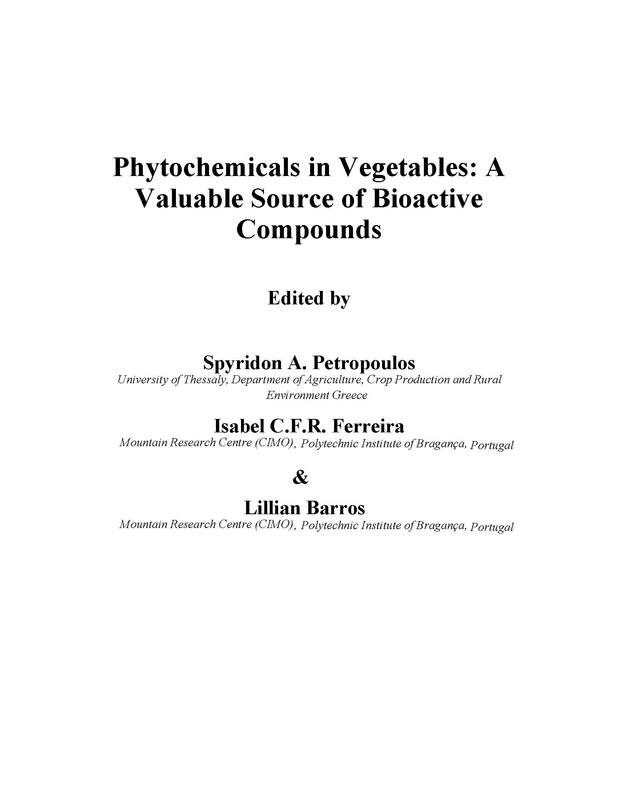 This chapter deals with leafy vegetables of Lactuca sativa, Cichorium intybus and C. endivia species, given their relevance within the botanical family. It gives an overview of the wide differences occurring in genotype panels, in bioactive compound types and levels, focusing on phenolics, carotenoids and sesquiterpenes lactones. 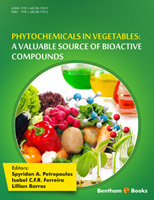 It also provides information on their biosynthesis pathways in plants together with health effects, bioaccessibility and bioavailability of diverse phytonutrient classes. Finally, it outlines the effects of the main pre-harvest and post-harvest factors affecting the amount and status of final products intended for dietary intake, and reports on some genetic aspects and biotechnologies aimed to biofortification of these species.